Breakfast club starts at 8am. 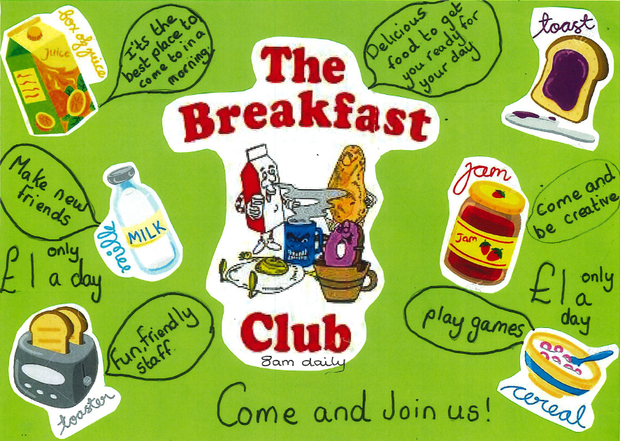 There are lots of fun activities and games for the children to play and they can choose from a range of cereals and toast and a drink to get them off to a good start. The cost is £1 per day. Please speak to Mrs Flynn in the school office for more details.